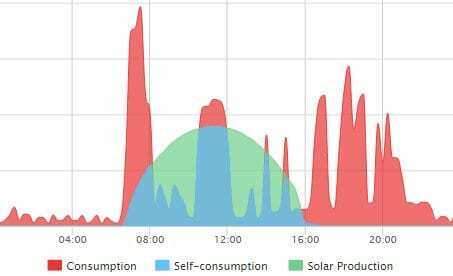 The Tesla Powerwall 2 Home Battery allows the storage of your surplus solar power generated during the day for consumption when it’s actually required, which is usually in the evening when people arrive home from the days activities. As can be seen on the following graph a typical household uses the bulk of their power in the evening for cooking, entertainment, lighting etc. 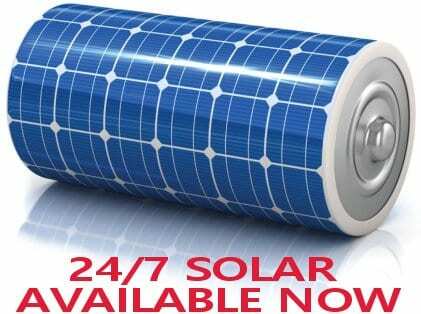 and very little power during the day when the solar power is actually being generated. This leads to most of the solar power produced on standard grid connect solar power systems being sent back to the grid as surplus at a low rate of 6 to 10c a kWh. Storing this surplus solar power and having it available when required in the evening makes sense, but until recently this hasn’t been economically viable to do. 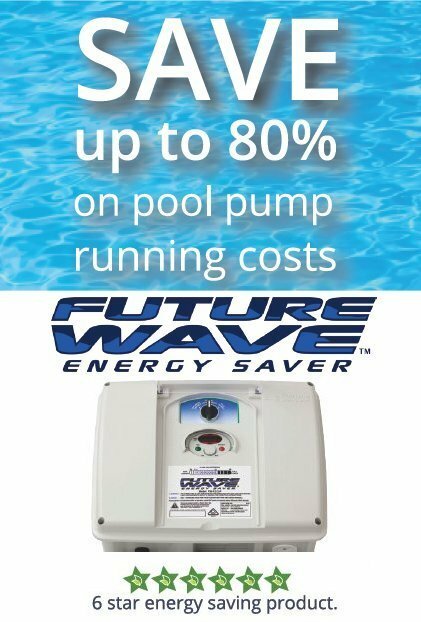 With advances in technology and the continual rise in electricity prices this however is beginning to change. Checkout the following video to see how self consumption of solar power can be maximised with the Tesla PowerWall. With the Tesla Powerwall you can store your surplus solar power and use it when you need it, not necessarily when the sun’s shining. This functionality will minimise the amount of power you need to take from the grid and the whole process is completely automated. In a blackout the Tesla Powerwall can automatically switch to battery power for your essential loads, giving you extra peace of mind through the summer storm season, especially if you’re out in the Gold Coast hinterland. 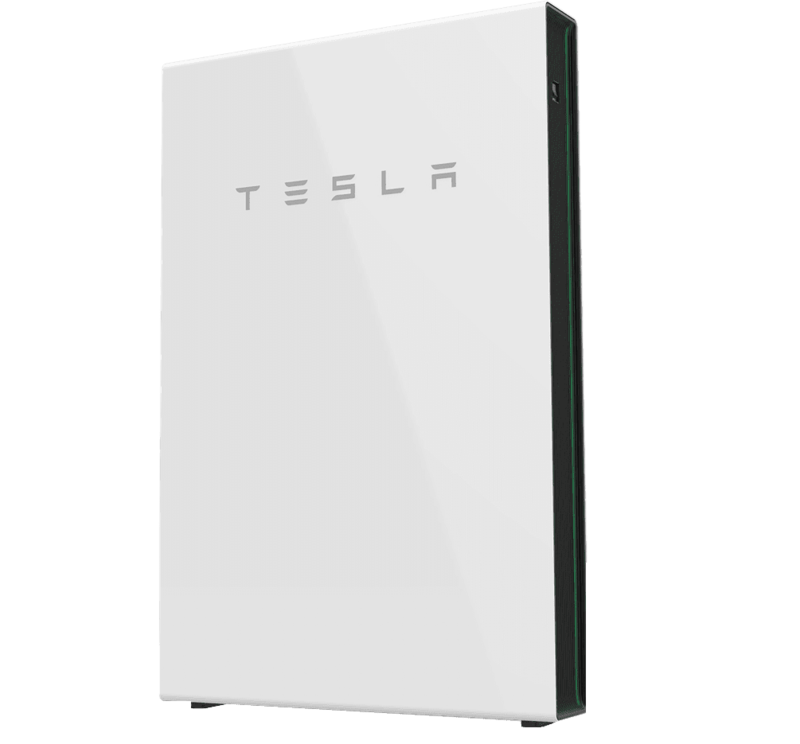 Is your Solar Power System Compatible with the Tesla PowerWall? If you have an existing solar power system that you want to connect a Tesla PowerWall to the great news is that the Tesla PowerWall is compatible with it! By employing an “AC Coupled” design the Tesla PowerWall can see any surplus solar power from your system on the AC side, that’s after the power has been produced by your existing solar inverter. It can then store this surplus power in the battery to be used when required, and it’ll all happen automatically. 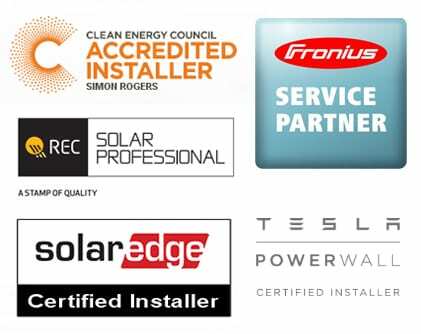 To find out more about the Tesla Powerwall Home Battery and how it can help you maximise the self consumption of your solar power please leave your details by clicking on the following link and we will be in touch ASAP.